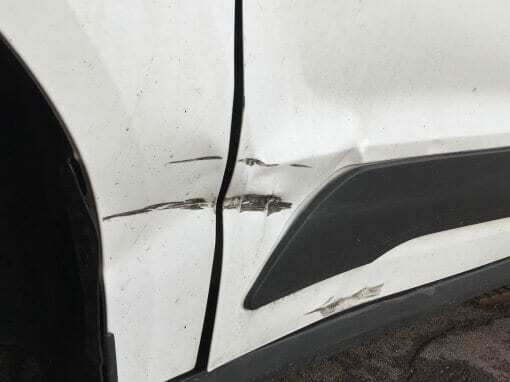 Is your car bumper scuffed, scratched or chipped? 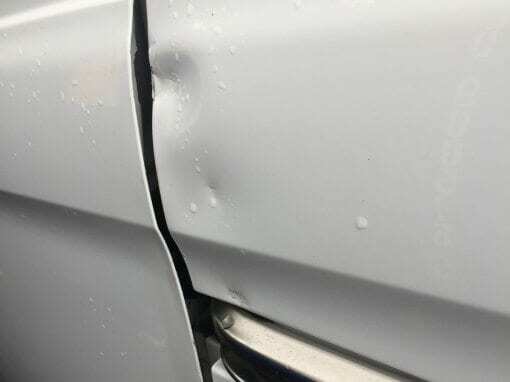 Or worse still completely cracked? We may be able to get the problem fixed in just 1 day! We cover the following area’s, Fareham, Locksheath, Park Gate, Whiteley, as well as Warsash & surrounding areas. 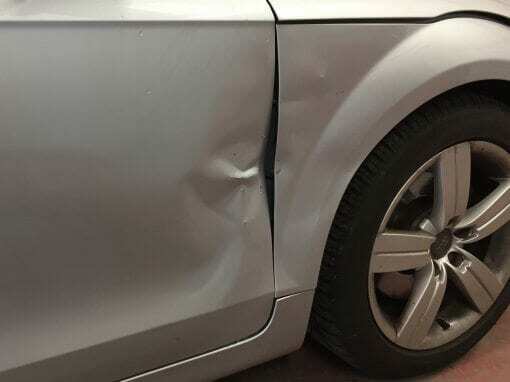 Using our Smart Repair service for minor damage your vehicle will be returned to you with the repair carried out to the highest standard within a day. 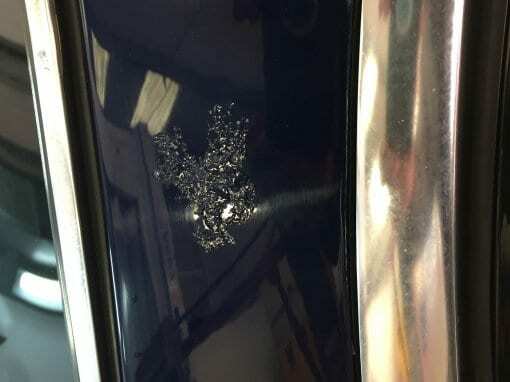 Have you dinged your vehicle resulting in a dent to your bodywork? 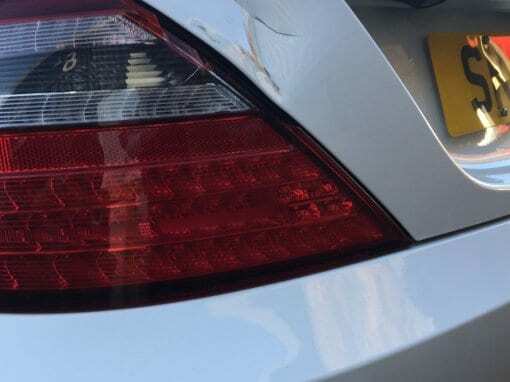 No problems, if the paintwork is still intact we can use a process called Paintless Dent Removal which effectively massages away the dents in next to no time!